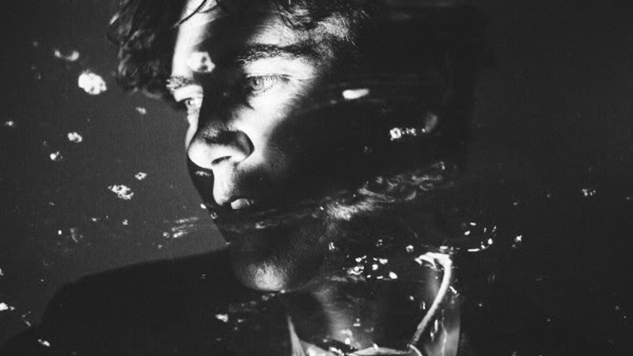 Cass McCombs has shared “Sleeping Volcanoes,” the first single off his newly announced album Tip of the Sphere, out Feb. 8, 2019, on ANTI- Records. The album follows 2016’s acclaimed Mangy Love. McCombs has always had a way with rambling, his husky, troubadour-ish voice making even his most aimless songs feel compelling. “Sleeping Volcanoes” is surprising because of how urgent it sounds, how propellant and jumpy. These are all relative terms, of course—McCombs’ voice doesn’t jump or break. But there’s a sense of hurry in his delivery that wasn’t there before. When he sings, “Help me Armageddon / Help me Armageddon,” it sounds like squeezing off a last-minute prayer before dropping into some nameless expanse. McCombs says in a statement that the song is about “people passing each other on the sidewalk unaware of the emotional volatility they are brushing past, like a sleeping volcano that could erupt at any moment,” and that nervousness about the people walking the streets of this country is not only deeply felt, but deeply relevant, especially now. McCombs is wrapping his European tour this month and will be launching his U.S. tour in March of next year. Find a full list of those dates, along with the Tip of the Sphere album art (by Tahiti Pehrson) and tracklist, further down. 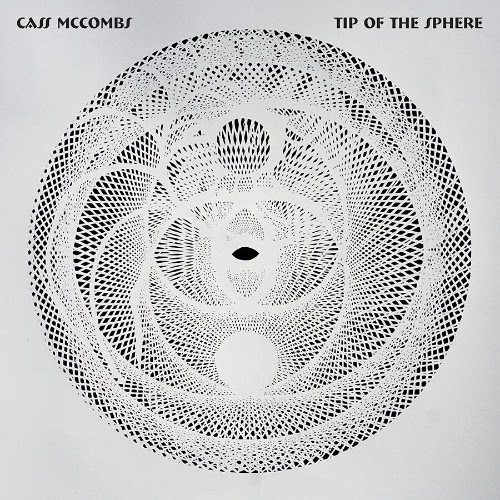 Below, listen to “Sleeping Volcanoes” and McCombs’ 2009 Daytrotter Session, and watch the Top of the Sphere album teaser. You can preorder the LP here.